this will be a short one! After you have your Timeline ready, you should use it for reporting purposes in MS PROJECT 2010. You can Report to your Project Sponsor, Project Manager (if you are not one), Stakeholders, Managers, etc. 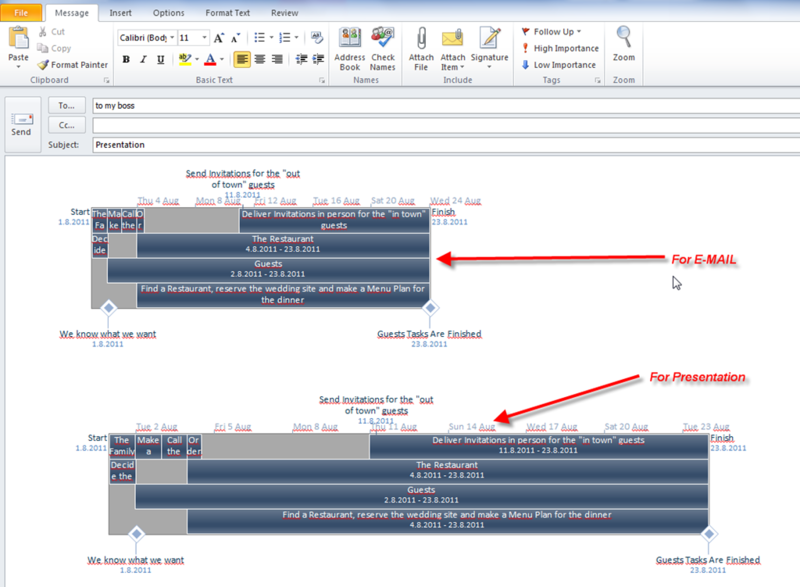 For the end, use the TimeLine View to make quick and Visible Reports. This is a powerfull feature in the MS PROJECT 2010! This entry was posted in MICROSOFT PROJECT, Microsoft PRoject 2010, MS PROJECT 2010, PMI, PRoject Management and tagged Microsoft Project 2010, MS PROJECT, MS PROJECT 2010 - Timeline, PMI, Project Management. Bookmark the permalink.